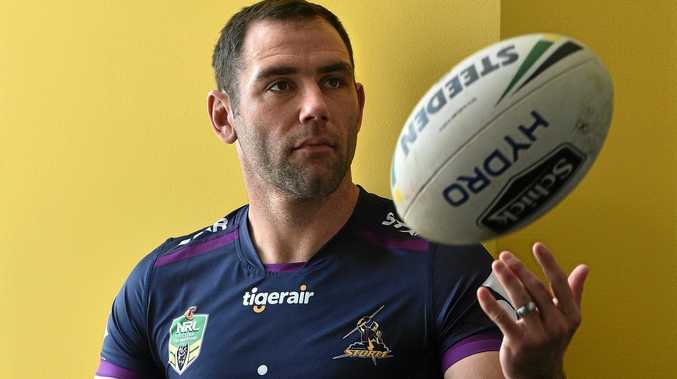 NRL: Melbourne skipper Cameron Smith says his players will not only have to overcome Cronulla's aggressive forward pack in Sunday's grand final, but also a fiercely anti-Storm Sydney crowd getting behind the Sharks in their quest to make history. Smith was speaking from experience, having been to Sydney to play four grand finals for Melbourne, winning three times. Only teammate Cooper Cronk has appeared in more grand finals, with a 3-2 career strike-rate in Sydney. Smith missed Melbourne's grand final loss in 2008 when suspended. "Every time we've come to Sydney for a grand final we've been underdogs with the fans," said Smith, who is familiar with running out in front of New South Wales fans as enemy No.1 for Queensland. Smith, though, can take some comfort from the finals stats, which show his Storm troopers have a big edge in grand finals experience - something that cannot be understated in the biggest and most high-pressure game of the year. Cronulla does not lack grand final experience with six players - Luke Lewis, Chris Heighington, Matt Prior, Ben Barba, Michael Ennis and key playermaker James Maloney (two) - all having played in one. Maloney, Lewis, Heighington and Prior have tasted grand final glory. 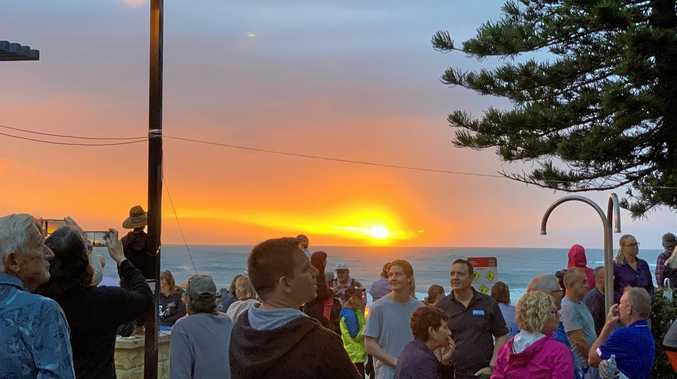 Melbourne, though, have three multiple winners - Smith (three), Cronk (three) and Will Chambers (two) - while Kevin Proctor and Jessie Bromwich both have premiership rings. Dale Finucane has been to the grand final twice but both times come away empty handed. All up, Melbourne has 15 games of grand final experience compared with Cronulla's seven. Off the field, Storm coach Craig Bellamy has a 3-2 grand final record, while his rival Flanagan is a rookie. They've only met once in finals with Melbourne 1-0 up. Storm halfback Cooper said it was always "a very special week" regardless how many grand finals a player had appeared in. "It's a week you need to embrace, enjoy and have a lot of fun with," he said. "But, at the end of the day, we have a coach who will make sure we are very well prepared. He prepares us to within an inch of our lives. "Craig will do all his analysis and set things in place so that come game day we'll be very prepared for whatever Cronulla throw at us." Cronulla had a leisurely training session on Monday with some senior players including skipper Paul Gallen and Luke Lewis given a leave pass by Flanagan, who has to closely monitor the fitness of injured forwards Sam Tagataese and Joseph Paulo. Flanagan has indicated he will make a final call on his two warriors by Thursday to give the players plenty of time to focus on the big game. Sharks Prepare for First Grand Final Win: A win in Sunday's Premiership would be the club's first.